If you are looking to purchase land, this area is ideal for anything you could imagine! Enough acreage to provide a secluded and private homestead in a desired location on the property. 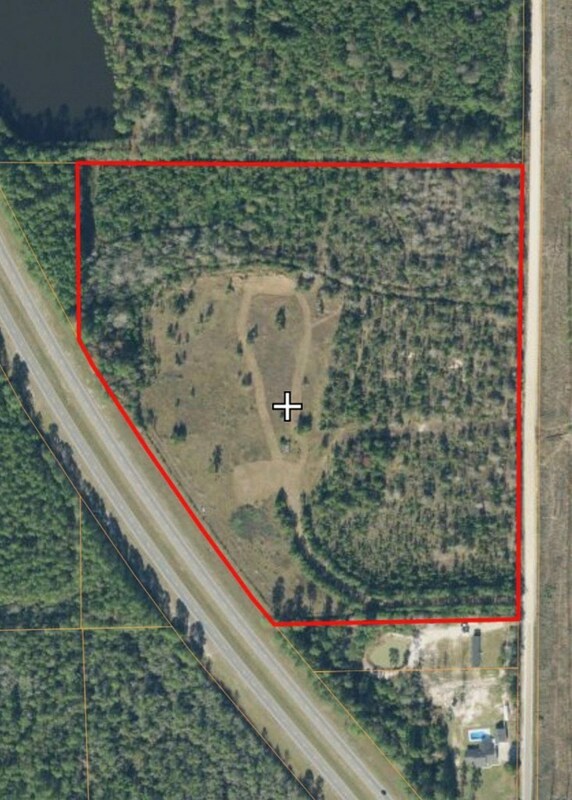 No restrictions on the land and plenty of roaming room for horses. 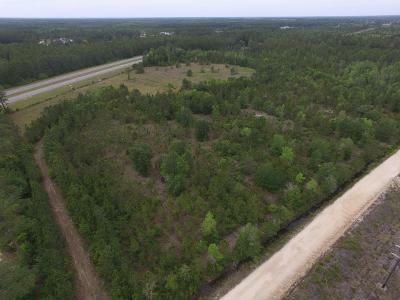 If you�re interested in commercial use, this wooded land also has a broad frontage along highway 82 that could be cleared for visibility. Also great for recreational use as it was once the site for a paint ball course.